Over the years we have had a great relationship with Building Operations Management and the National Facilities Management & Technology events. NTT Training has consistently participated in both the Fall/Spring conferences and expos each and every year and this year is no exception. NTT Training is proud to announce that we will be exhibiting this year at the 2016 NFMT Conference & Expo in Las Vegas, NV on November 1-2. 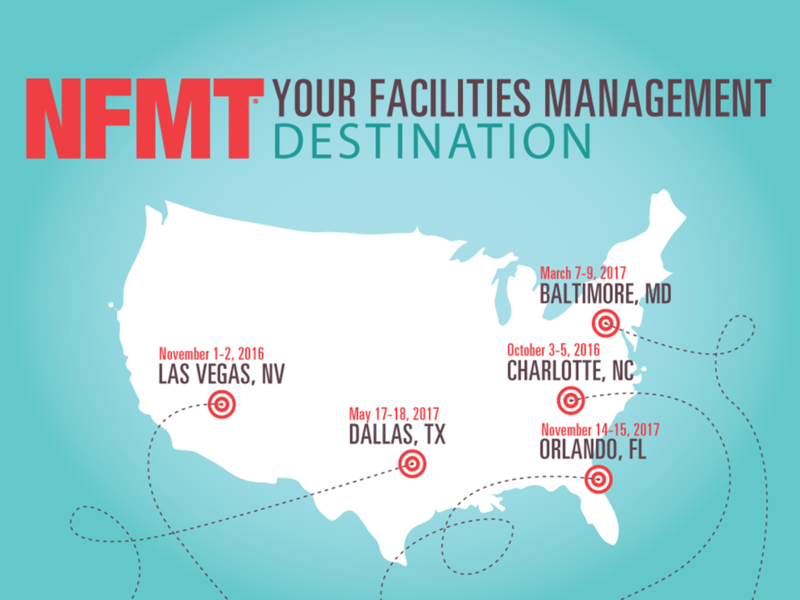 NFMT Vegas is free to attend. Your registration includes conference sessions, entry to the exhibit hall and facility tours. Come visit us at booth #3868 and learn more about how we can assist with your industrial skills training needs.